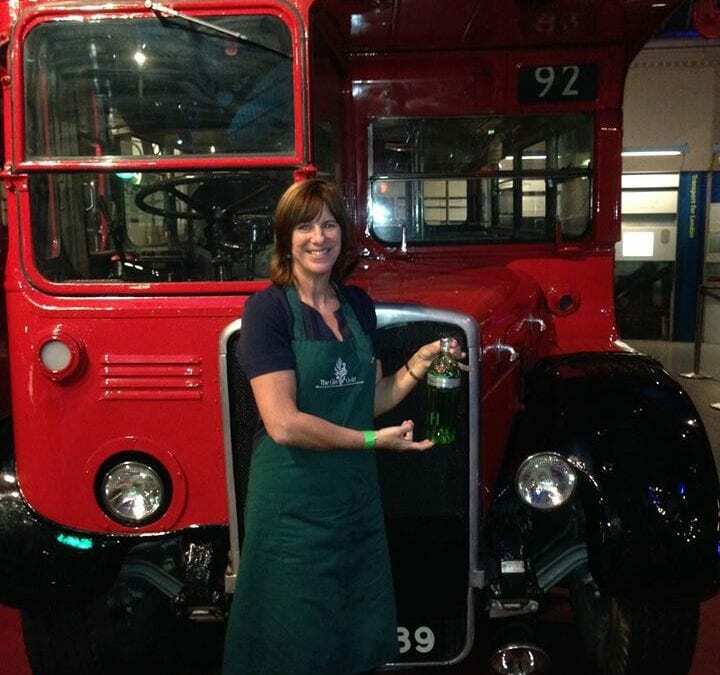 A history of gin tasting event organised by the Gin Guild as part of an exhibition at the London Transport Museum’s for their Night Shift – London after dark proved to be a huge success. When the sun sets and the moon appears over London, the city takes on a different character and the Night Shift begins. The London Transport Museum is running the exhibition until 10 April 2016, reflecting how the widespread electric street lighting at the beginning of the 20th century transformed the city at night, offering new opportunities for pleasure seekers and greater demands from night workers travelling to and from the city. As part of this the Gin Guild presented a gin event in the theatre space in the museum on the 30th October, which sold out so fast that it was run twice the same night – fully selling out again. 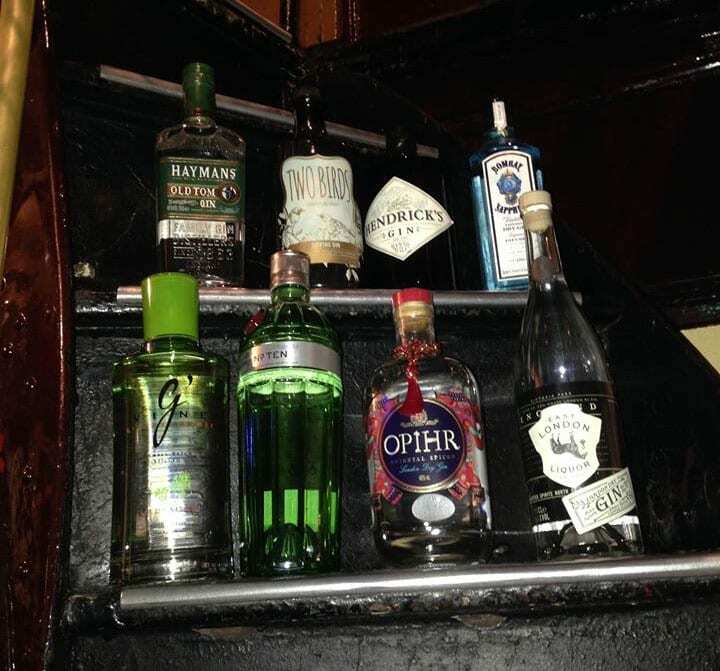 Attendees took a journey through the long and chequered history of gin, from its medicinal roots, through the 18th Century Gin Craze, up to today’s gin resurgence. Nicholas Cook of The Gin Guild presented a brief guide to the history of the spirit and the key role played by London distillers in the development of gin as we know it today – illustrated with the tasting of eight gins chosen to show progression and trends in the history of gin.